Alexandre is a social entrepreneur who has created and developed different social business in Africa for more than 12 years in different sectors: Education, Micro & Digital finance, Access to energy, digital and pure water. 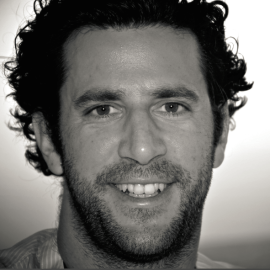 Alexandre Coster is currently the Founder and CEO of Baobab+ from Microcred Group. Previously he created the first French Business School in Africa, ETICCA Dakar before being the group marketing director of Microcred group where he supported the development of new institutions and the digital transformation. In 2017, Alexandre was selected as a Young Leader by AfricaFrance foundation and French Agency of Development (AFD).